Taking offense to Pawan’s statements, the Telangana Advocates’ Joint Action Committee has filed a case against him with the Jubilee Hills Police. The JAC has alleged that Pawan Kalyan is instigating regional differences among Telugus for his political gains. 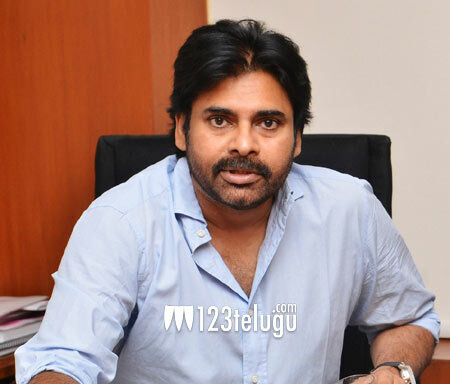 On the other hand, Pawan’s statements have also come under the Election Commission’s scanner.